GE Energy Manufacturing Facility - PRIME AE Group, Inc.
PRIME has been providing ongoing roof consulting, design, construction administration and inspection of the Pensacola GE plant. 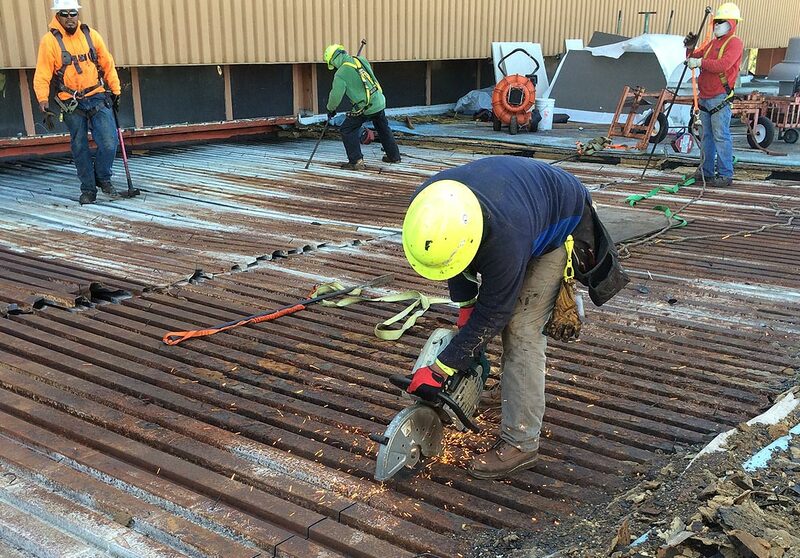 Our team performed a roof investigation and structural deck assessment which indicated that numerous roof areas required replacement, including the structural deck. 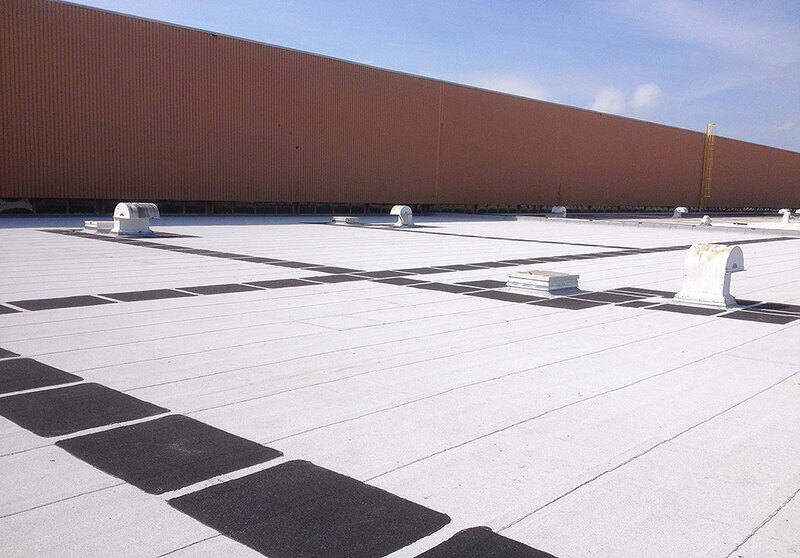 As an interim step to allow the plant to maintain operations, several designs for temporary roof repairs were developed until a permanent solution could be implemented. Development of a permanent solution was complicated by the variety of roof assemblies on the existing roof. 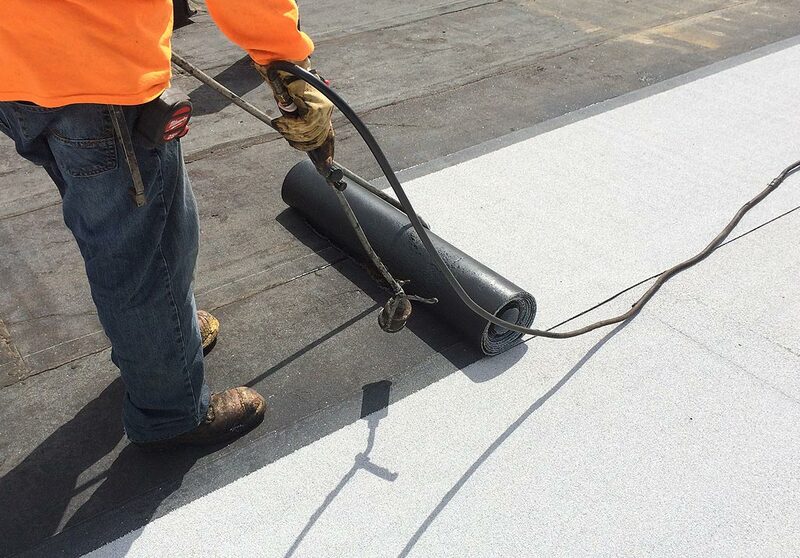 Systems in place included PVC, modified bitumen, hypalon, spray polyurethane foam, and EPDM. A phased replacement plan was created to meet the owner’s long-term goals; a 20-year warranty for each roof replacement was sought. In February 2016 the plant took a direct hit from an EF-3 tornado which carried 155 mph winds. The new roof assemblies designed by PRIME and installed at the facility remained intact with only minor damaged sustained from flying debris from adjacent structures that were demolished.